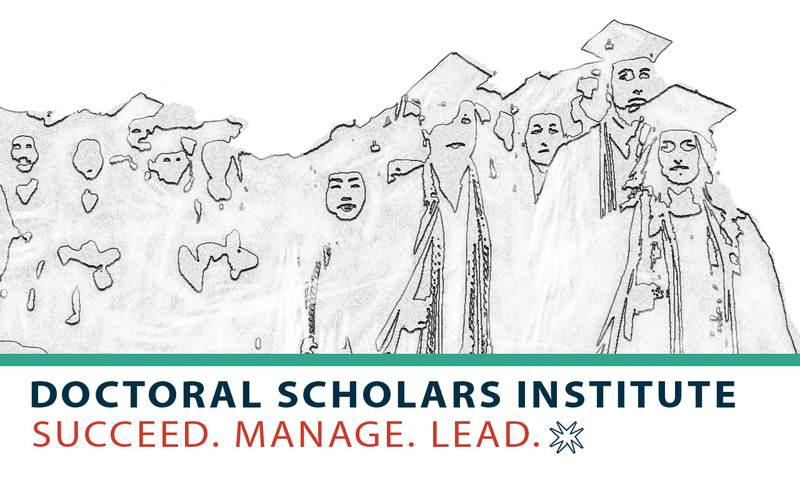 Join our community of emerging scholars in management and organizations! The Doctoral Scholars Institute (DSI) is for doctoral students who are conducting research in the areas of management and organizations. We are excited to once again offer this pre-conference event on Wednesday, May 29. Leading faculty and scholars will join with students to discuss current research in human services management and organizations; research-to-action collaborations with public and nonprofit organizations; publications and external funding; professional opportunities and more. Participants will engage in discussions around their dissertation research. Post-doctoral fellows are also welcome to apply. When: May 29, 8:30 am – 5:00 pm, Lake Shore Campus, Mundelein Center At Loyola University Chicago, followed by the Pre-Conference Reception. ALL DSI participants receive: DSI program and breakfast, lunch, and reception May 29; comped registration for The Network for Social Work Management conference. Scholarships available toward travel and lodging (see application). Our discussants include management scholars and researchers, and editors from Human Services Organizations and the Journal of Community Practice. 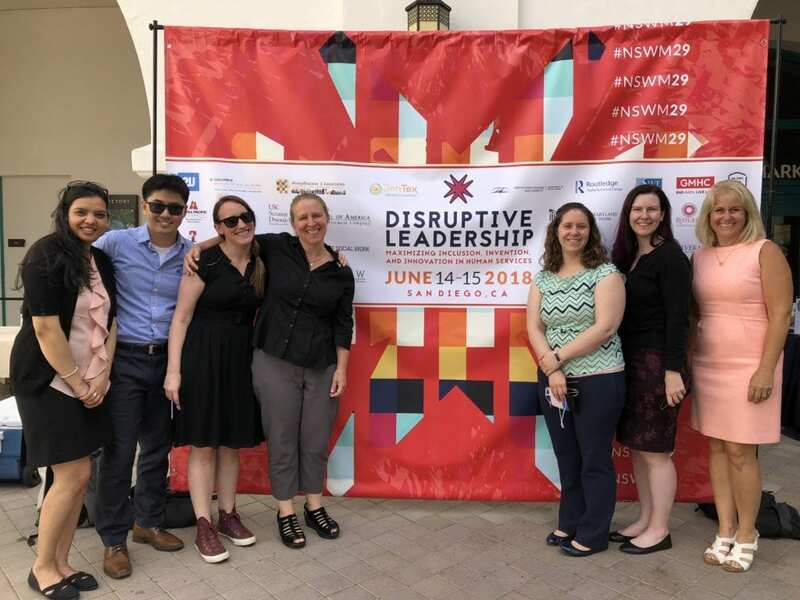 Our terrific 2018 DSI cohort included 15 doctoral students from across the country representing UCLA, UPenn, Fordham, University of Toronto, University of Michigan, SUNY Albany, Boston College, University of Maryland, USC and others. And thank you to Adelphi University for sponsoring the food and beverage for the event. 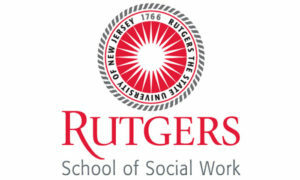 Allison Zippay is a Professor at Rutgers School of Social Work, Director of the PhD Program, and Interim Director of the SSW Center for Leadership and Management. She holds a PhD and MSW from the University of California, Berkeley, and teaches in the graduate management and policy concentration at Rutgers. 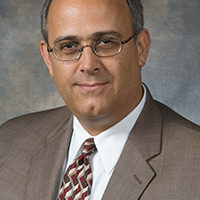 Dr. Zippay has served as an evaluator and Principal Investigator for state, federal, and other research and evaluation contracts, with funders including the New Jersey Department of Human Services, the department of Housing and Urban Development, and the National Institutes of Health. Her research areas include siting of supported, community-based housing; resource mobilization among low income groups; and poverty and employment policy. 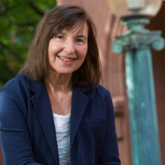 Dr. Zippay has served as an Associate Dean for Curriculum and Evaluation at the SSW, and as a planning and evaluation consultant to numerous public and private non-profit human services organizations. She currently chairs the CSWE Council on Leadership Development. Dr. Peter Chernack is associate dean at Adelphi University School of Social Work and also serves as the faculty director (and a co-founder) of Adelphi’s Center for Nonprofit Leadership. He has more than 28 years of experience in social work education in varied academic and administrative positions and is a sought after consultant in social work education program development and accreditation, as well as in nonprofit strategic planning, executive and board leadership development. Dr. Chernack has extensive management, administrative, and direct service experience in gerontology, health care, and mental health services. He leads the School’s efforts in advancing university community partnerships, supporting workforce development in child welfare, gerontology, and addictions. Dr. Chernack’s research interests in leadership development, nonprofit boards, and inter-organizational collaboration informs his leadership program and curriculum development activity and teaching responsibilities. 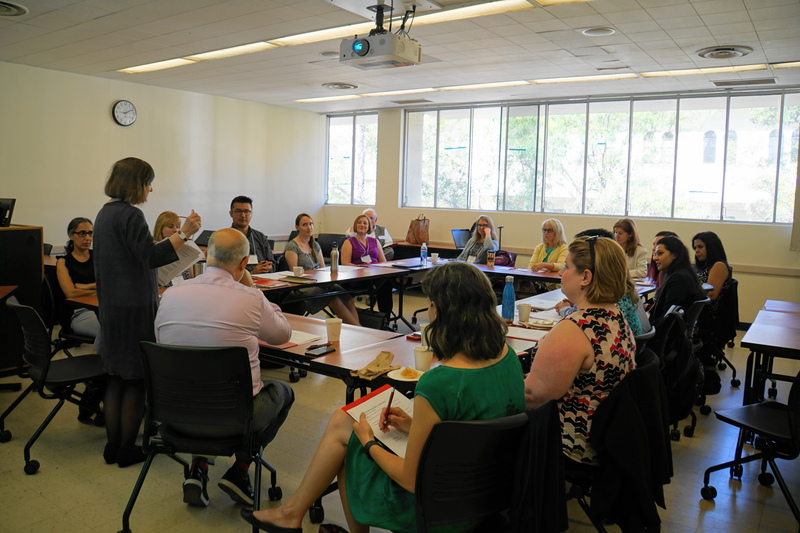 Dr. Chernack serves as a site visit chair for the Council on Social Work Education’s Commission on Accreditation and is a member of CSWE’s Council on Leadership Development. He is a recognized leader in the social work profession. A member of NASW since 1978, he has served on the Nassau Division Steering Committee and on the chapter’s Workforce Commission and served a three-year term as the President of the New York State Chapter of the National Association of Social Workers.